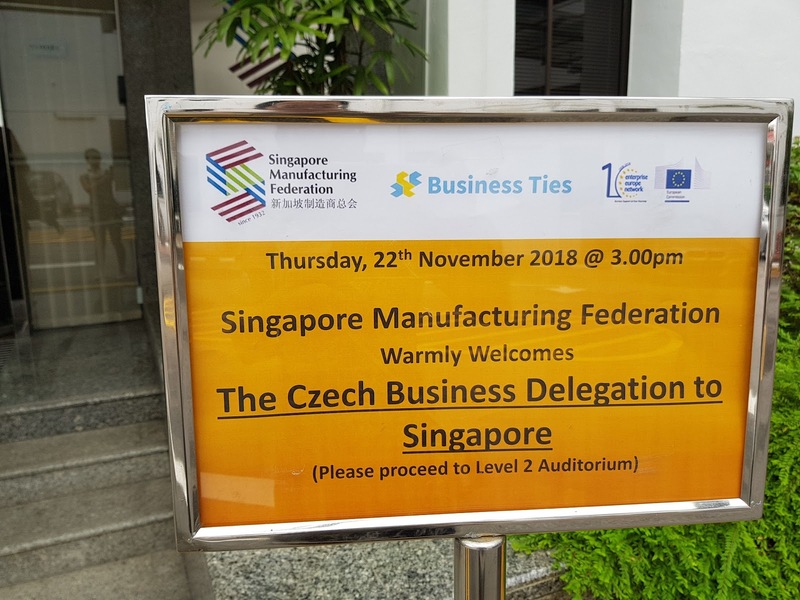 This is the first time I attend the event in Singapore Manufacturing Federation, I think this event was arranged quite well. - Call reminder: They called one day before the event. 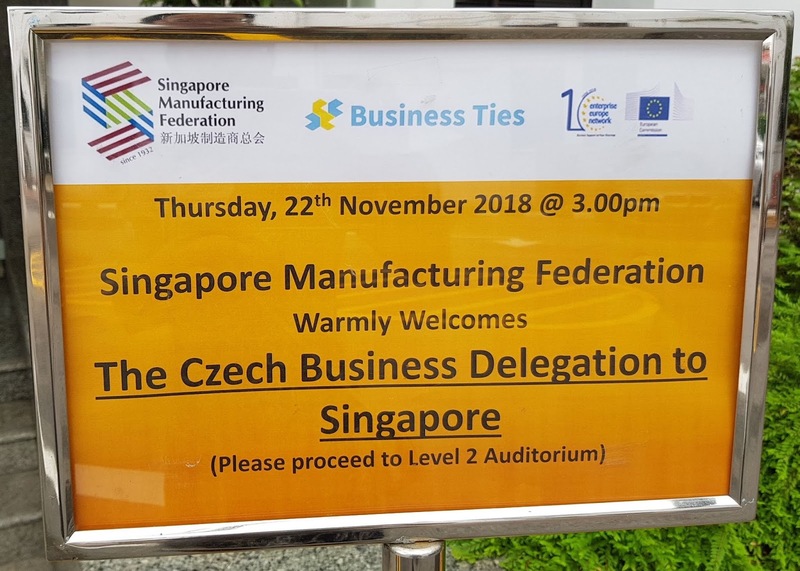 - Email reminder: They send email reminder one day before the event, with prospect Czech company profile in Word file separately, saving our time to check company information online. - Event survey: After the event, they catch everyone in the event to fill up the questionnaire. 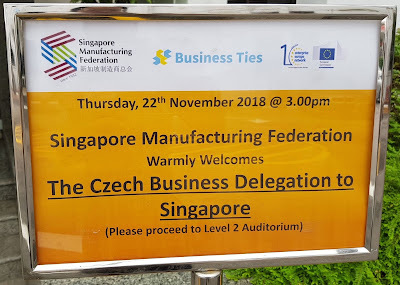 This event was little special, it initiated by a Czech private company, rather initiated by the Czech government side, I was really impressed by how much effort he put everyone who is related to this event. Later, I realized he had experiences working in the office of the president of the Czech Republic, that is also very impressive. They have a short visit to Singapore, most of the foreign company when they first time to visit Singapore is to understand what is the best and cheapest approach to the market and looking for the partner they could trust and cooperate with locally. If you have any question, please feel free to leave your comment, or discuss with me. Who are the players in ICO Industry? InvestorYou could also say Token Fund, it means that this fund is mainly for investing in ICO project, by using cryptocurrency, ex. ETH, BTC. Generally, the traditional investor feels more comfortable to invest in the share of the company or giving money as a loan. They don't understand blockchain, cryptocurrency, and ICO so much, Although, they are starting to open the option for the token fund, they are afraid of the vulnerable value. 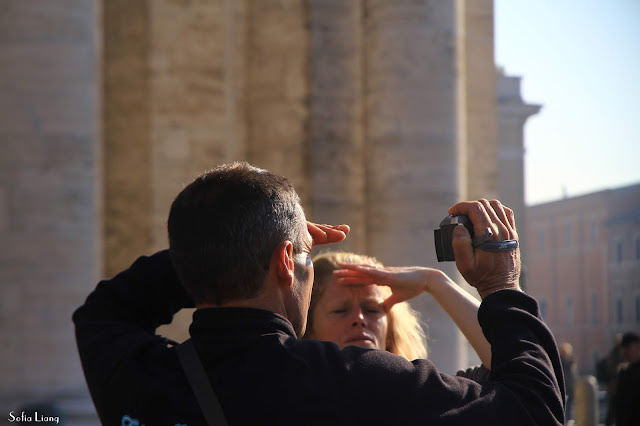 After spending some time talking to my clients, the European startup company who would like to expand the market to APAC and Greater China Region, I found out one similar mistake they have. They don't know their competitor. Please make market research before you start to do business development, knowing your competitors will help you to know your strength and weakness, otherwise, you will feel embarrassed to find out the client you are trying to approach actually is your competitor. How to Expand your Chinese Business Network in Singapore? 3) They came while they were in elementary school, and family was somehow rich. 4) They are 40+ and they came while they were 20+, SG was under development and they get PR easily. 5) They came after 2010, while Singapore is getting mature and popular. Although being part of the association can't guarantee your sales, it is the fastest way to meet different type of people who are doing business. There are many Chinese-speaking business associations in Singapore, and their name is similar if you are a newcomer, which Chinese community you shall choose?